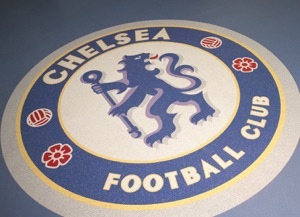 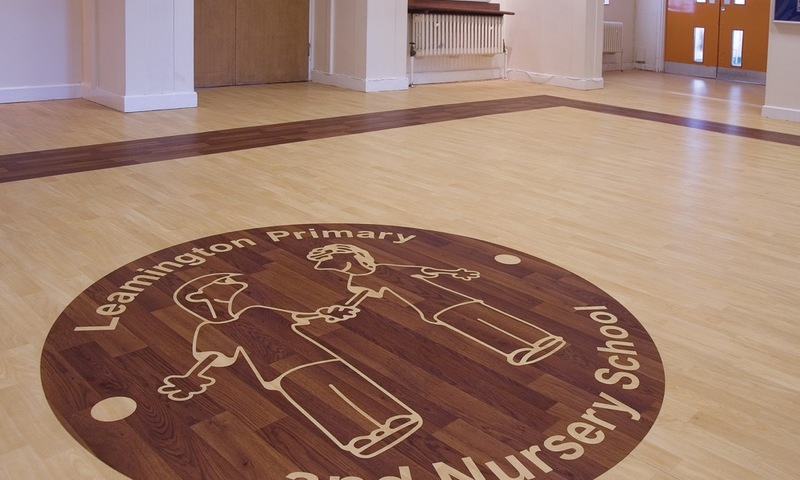 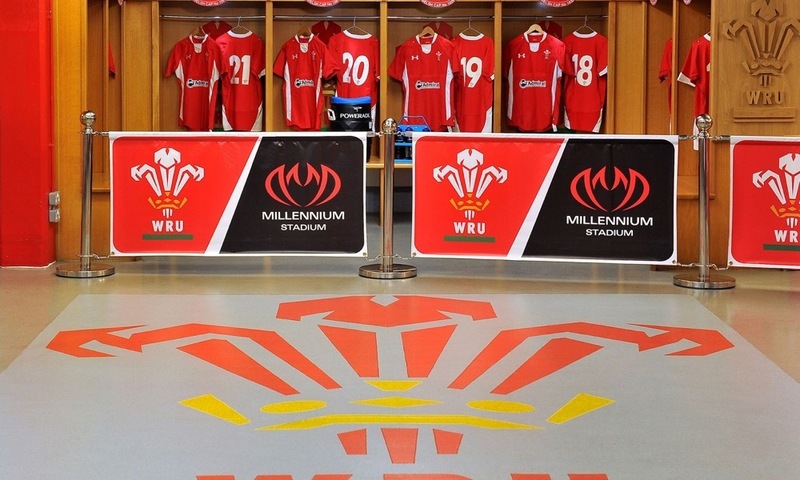 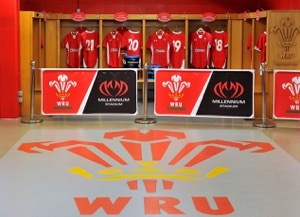 Polyflor has over 20 years experience in delivering floor design solutions. 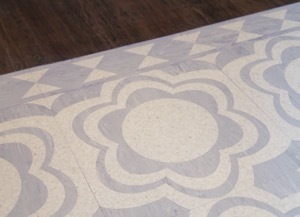 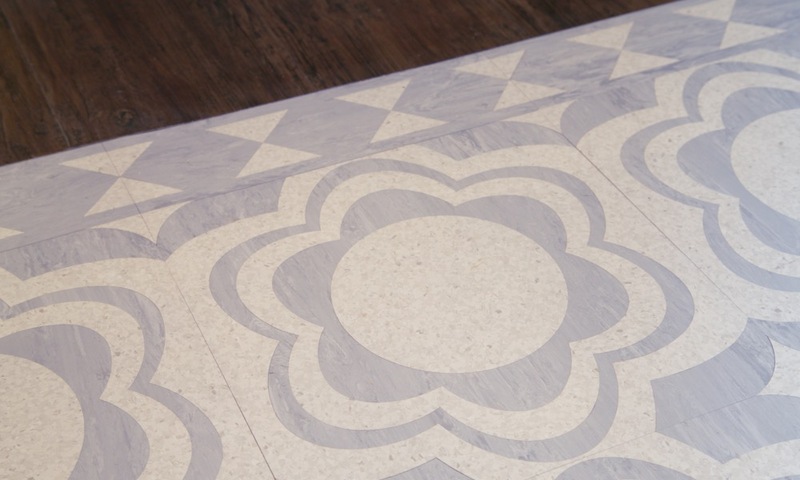 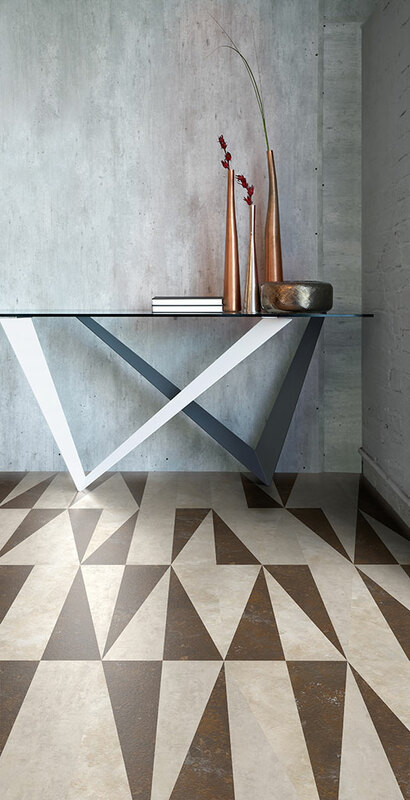 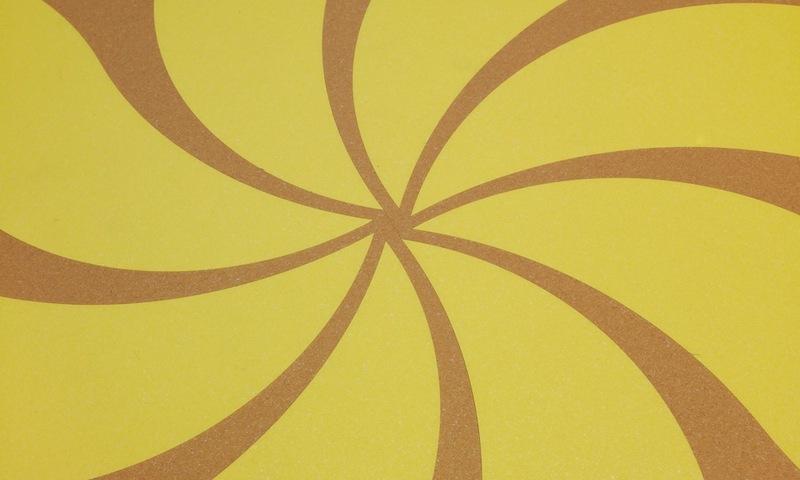 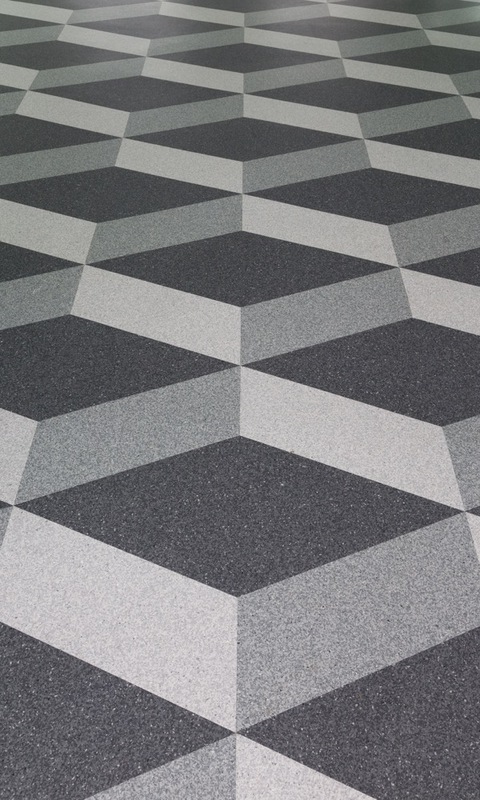 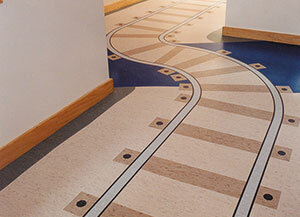 From simple tile patterns, through borders and compass designs, to custom cut motifs large and small, Polyflor delivers! 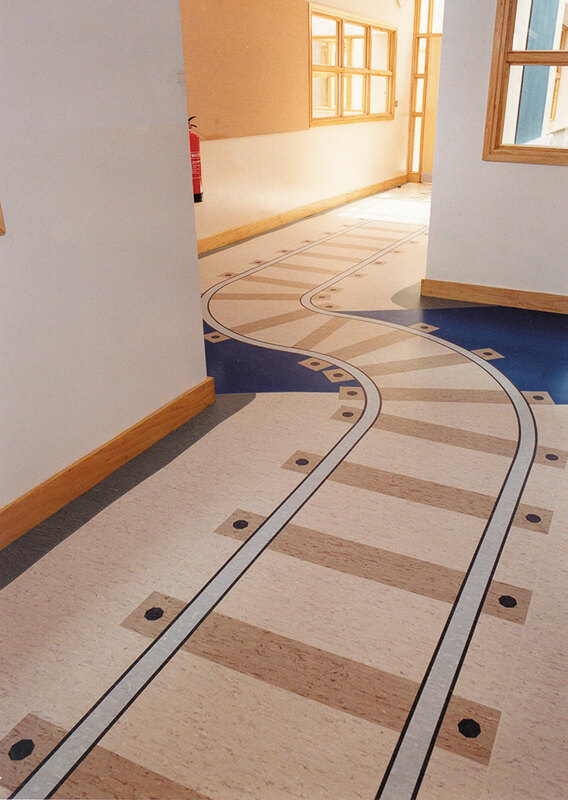 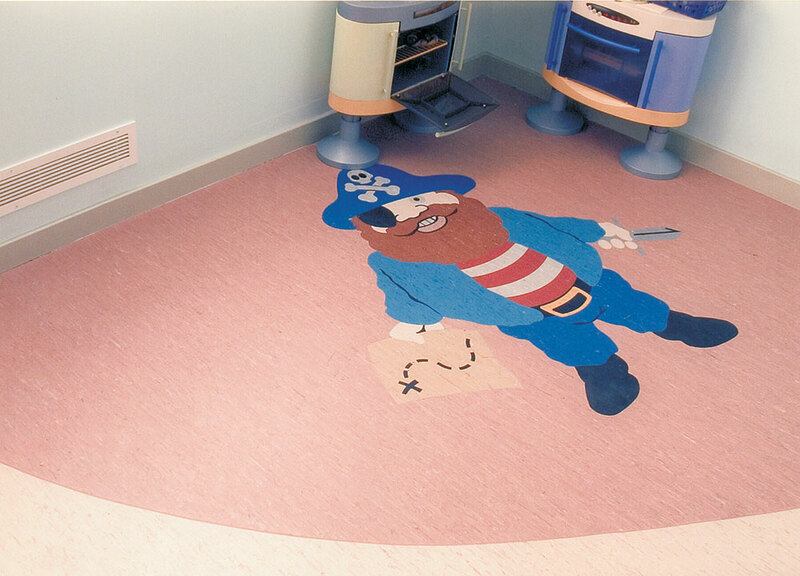 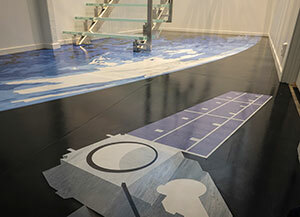 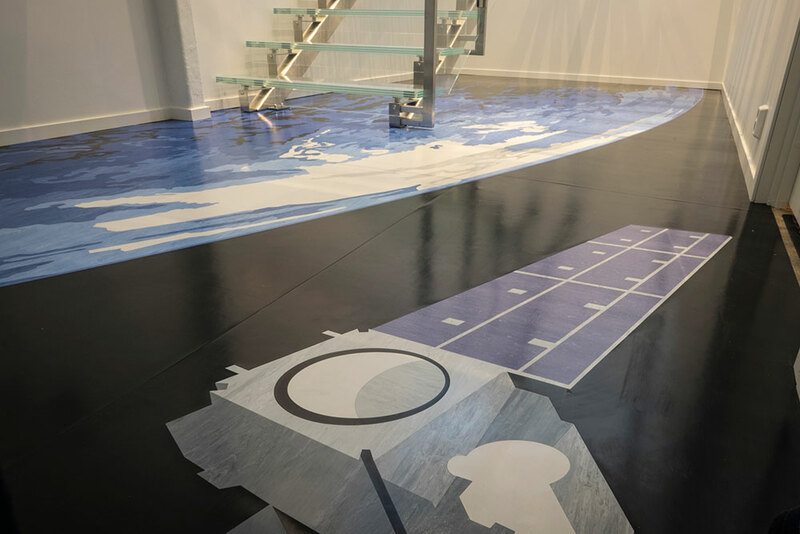 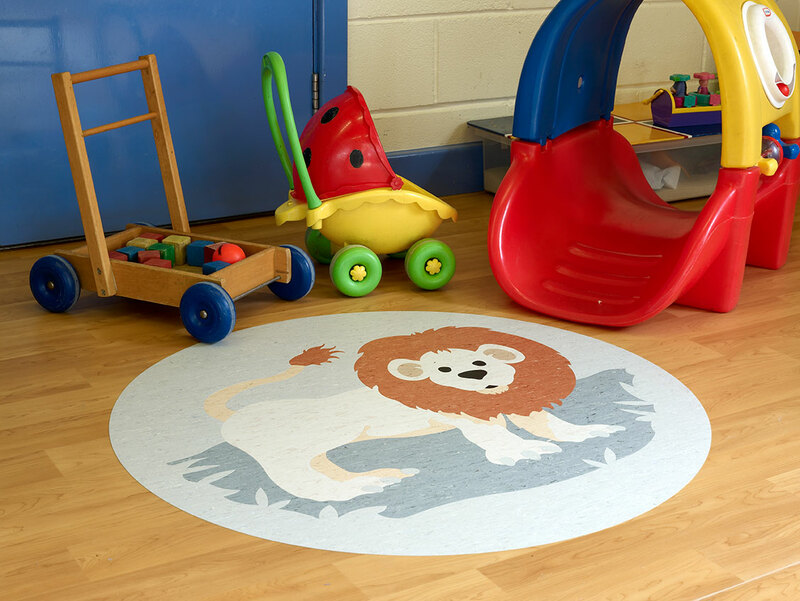 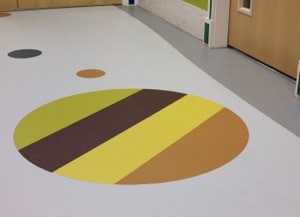 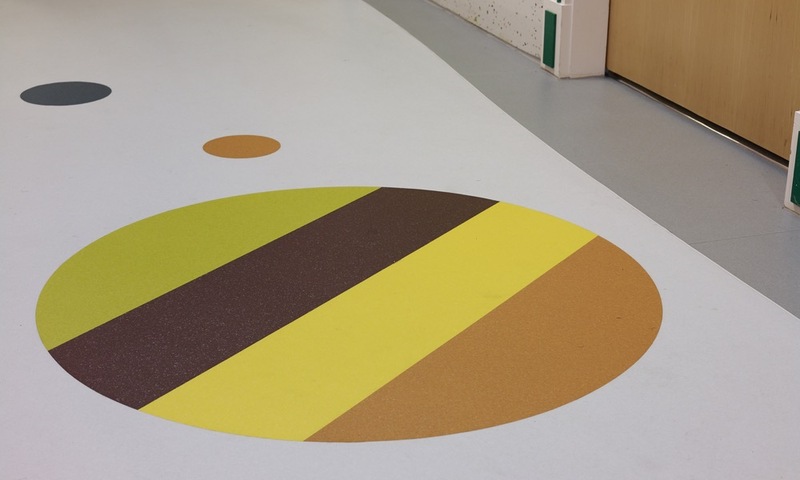 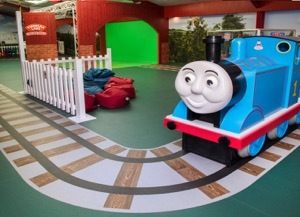 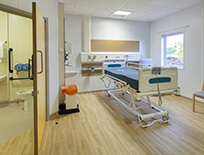 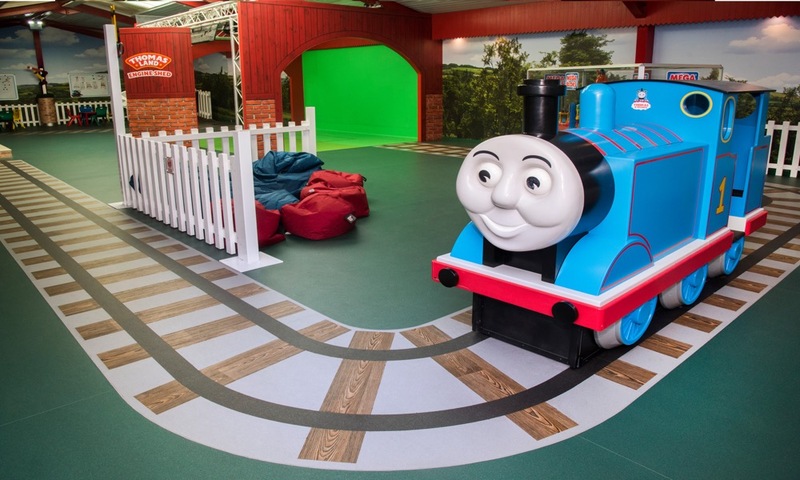 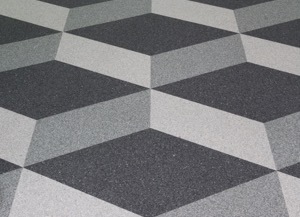 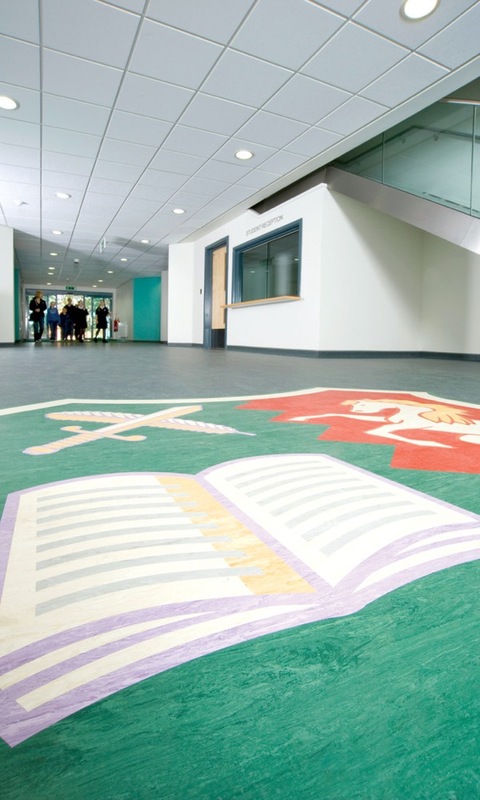 Almost any area within a building can have a design applied to the flooring and we have many examples within the healthcare, education, retail and residential sectors. 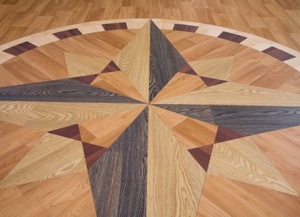 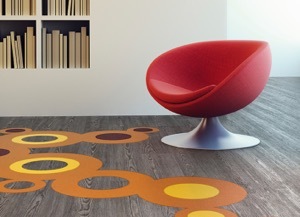 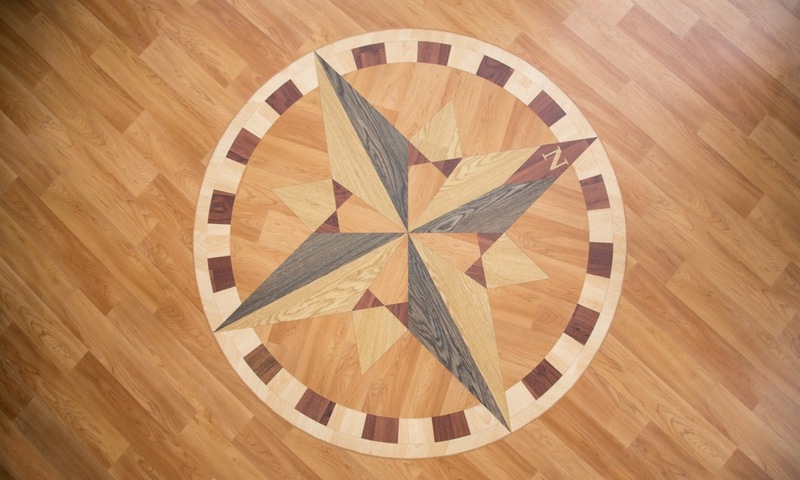 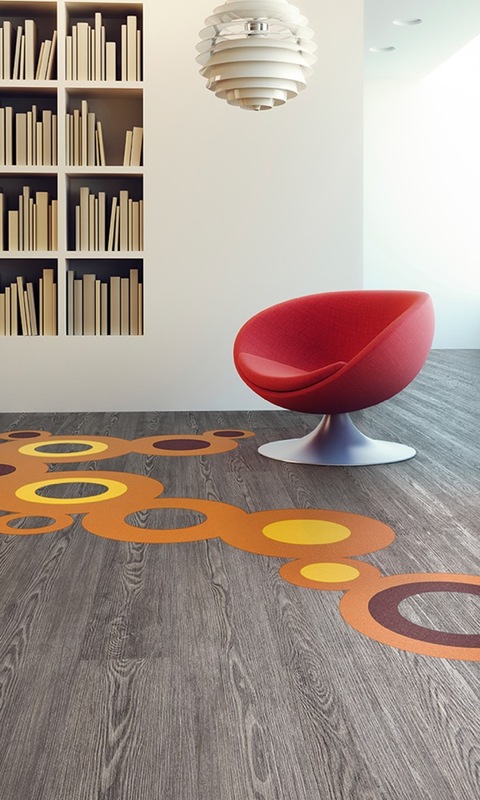 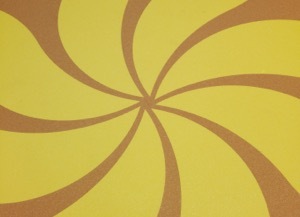 From the first seed of an idea to finished design, if you have a concept for a floor, we can help. 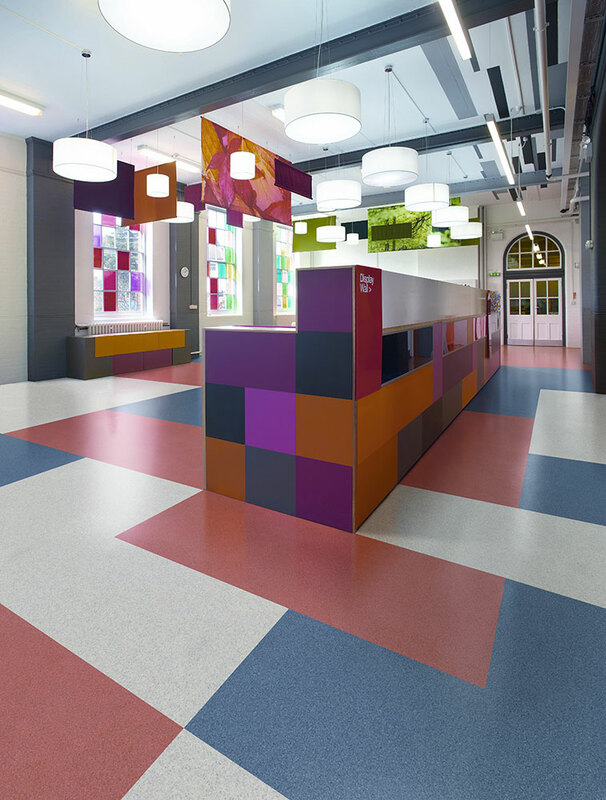 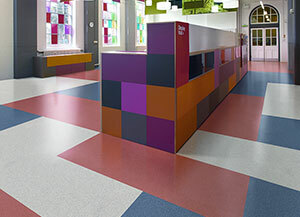 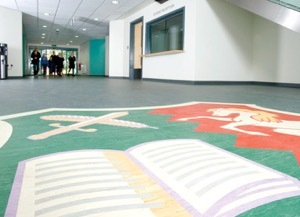 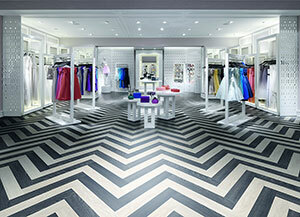 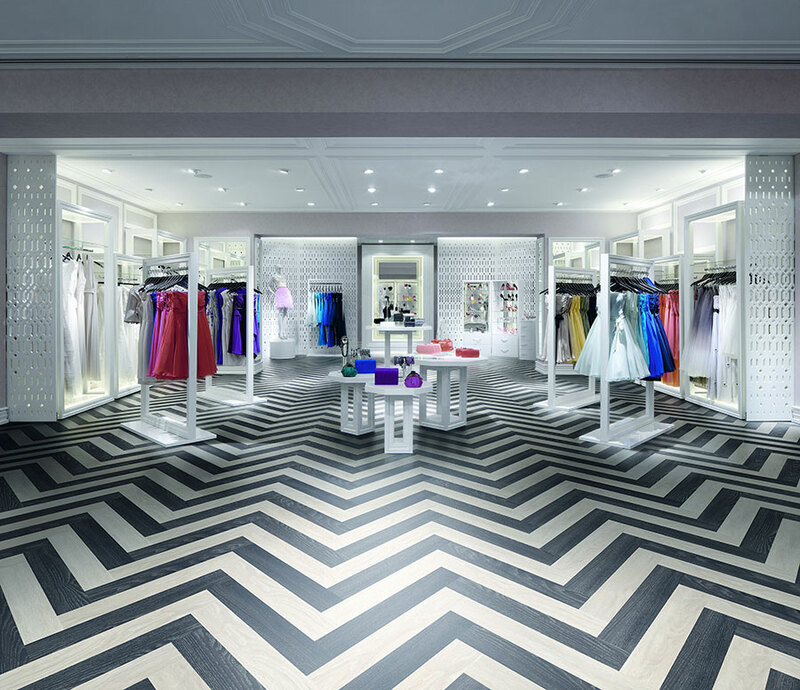 We’ve helped architects and designers to realise stunning floors for hundreds of buildings. 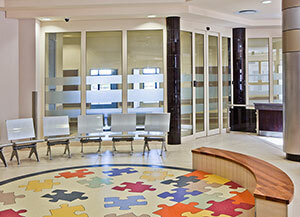 We can provide support throughout the project. 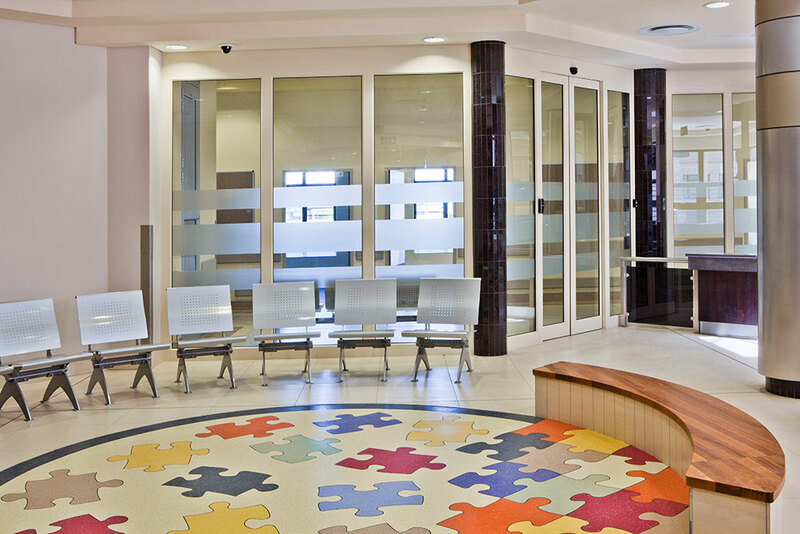 Our designers can provide visuals and advise colours and product choices, from simple colour suggestions to themed design layouts to fit with the overall schemes. 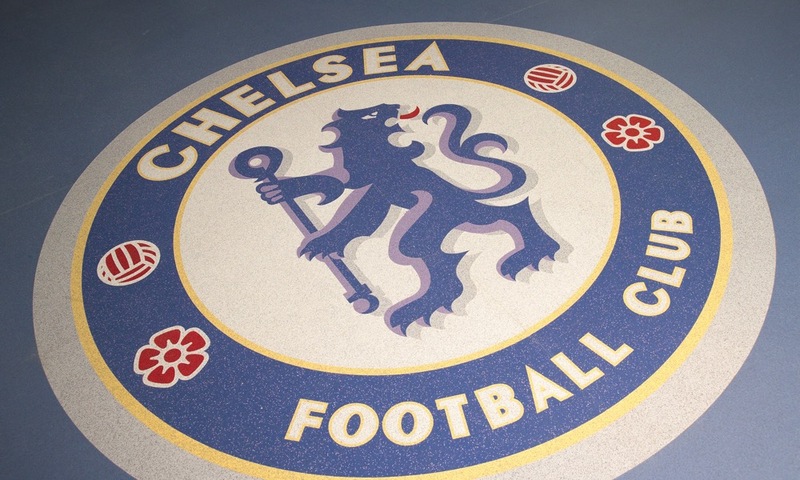 You imagine it, we’ll deliver it. 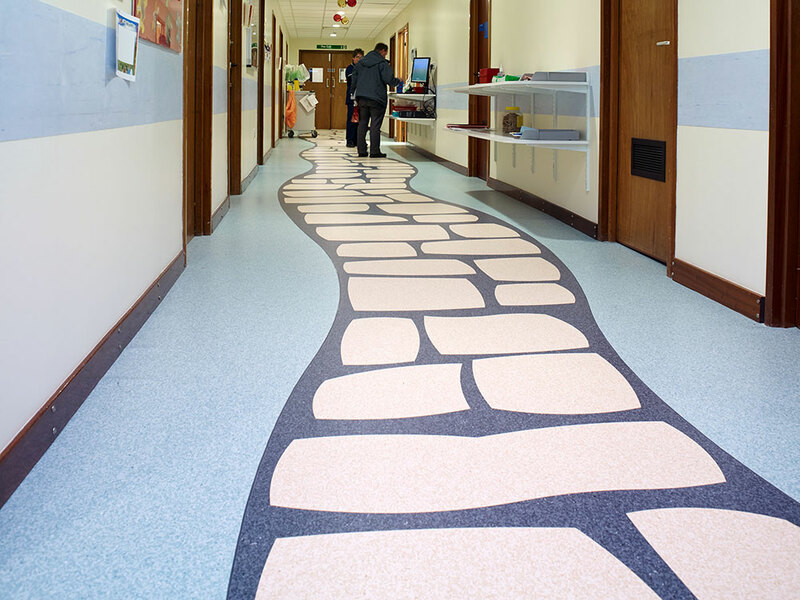 There’s virtually no limit to the shapes, patterns or pictures you can create with the help of the Polyflor Design Service. 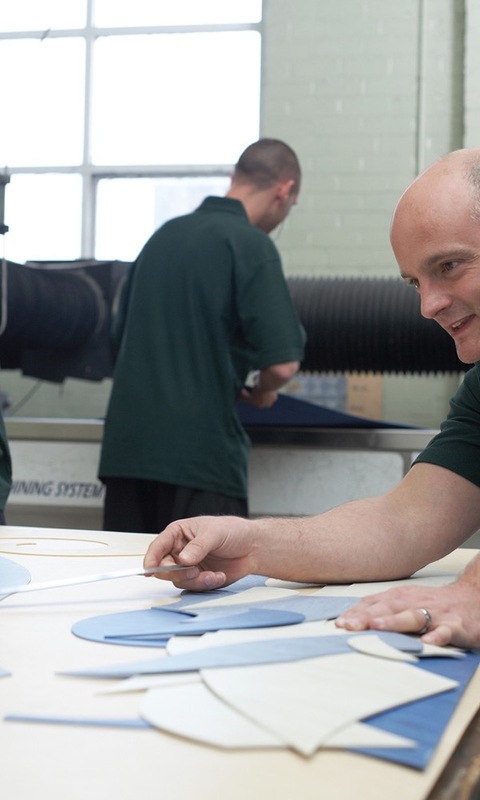 We offer the precision and the flexibility of waterjet cutting, using a high-pressure stream of water 0.1mm thick to produce any design you require. 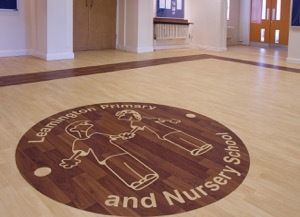 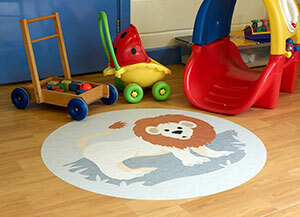 School badges, information signs, corporate motifs and children’s designs, the possibilities are endless. 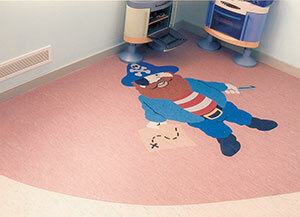 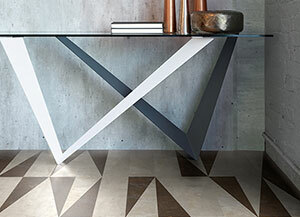 Please contact Polyflor Canada or your local product consultant for more information.